Terry Fox Run 2011 - Have You Pledged Me Yet? 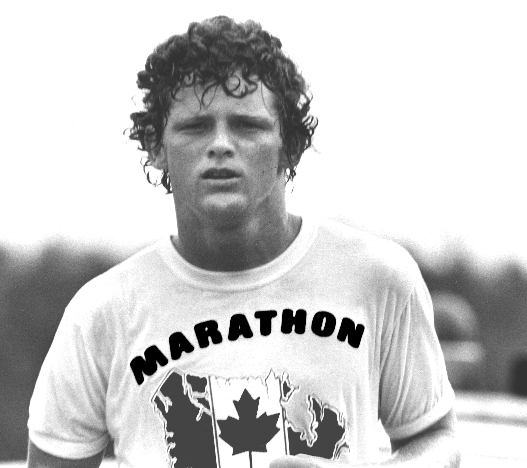 In nine days I'm running in the Terry Fox Run. I'm aiming to raise $1500. I'm currently at $360. Did it last week and Mike sent a warm nice thank you. Come on everyone pony up a little cash for Mike and a good cause. Having lost my dad and my mom-in-law to different forms of cancer, I'm on board all the way. Please support Mike for this great cause!